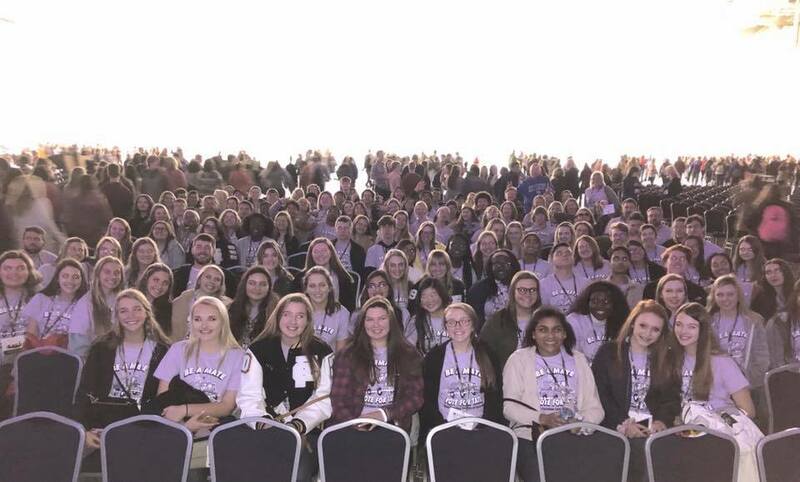 From BETA Club Sponsor Kathy Parritt...I wanted to share the success of our students at the KY State Beta Convention and express my gratitude to the staff and administration for being supportive of our club. I am extremely proud of all of our kids, especially Mason Parritt who presided over the convention as our KY State Beta president. Caroline Tate ran for Vice President, and although we did not have the votes to win, she represented FCHS with poise, confidence, and authenticity.